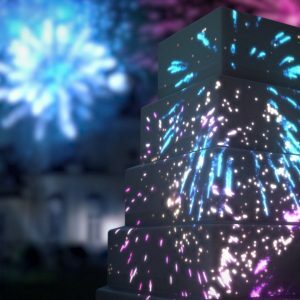 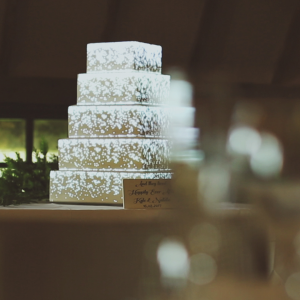 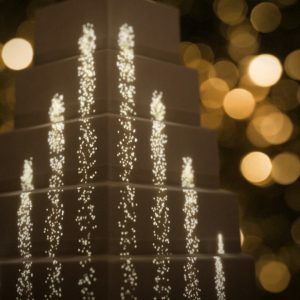 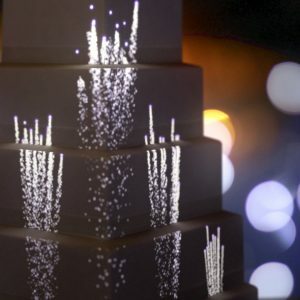 The video showcase features the very best of Luma Bakery’s animated content projected on to a five-tier, square-based cake. 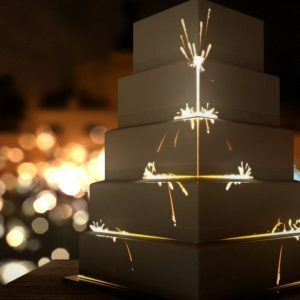 We believe in delivering cakes that shine with personality without losing sight of the personal. 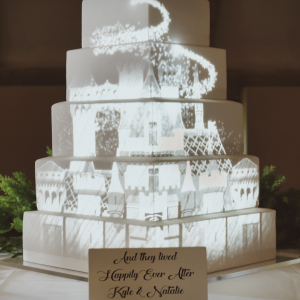 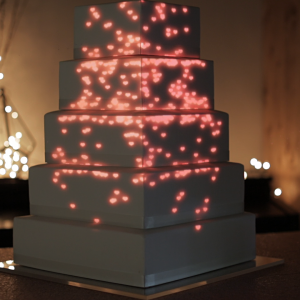 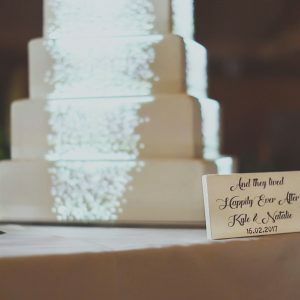 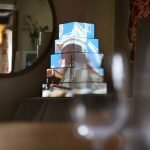 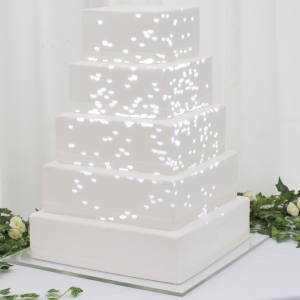 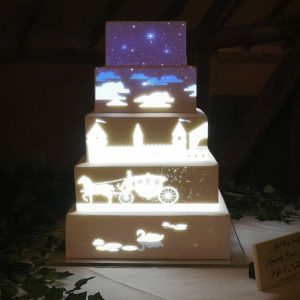 This showcase demonstrates just some of the ways projected cakes can be personalised; from using photo montages, the names of the bride and groom written out in fairy dust trails and written messages from guests writing onto the cake in white light.